Melbourne furniture removalist Happy New Year! Sunshine says hope 2017 was great but we believe 2018 will be even greater for us and you as well. We are looking forward to new challenges and expecting to keep our 5-star ratings. We at Sunshine are looking forward to this year as we had some big changes. Namely our website and some terrific removalists staff to set us up for the highest quality moves in Melbourne and Victoria. We still are introducing and training our removalists staff in new and innovative techniques. A New year of Melbourne Removalist adventures. We can assume we all got through 2017 safely and now we can make sure of 2018 as a very safe and fruitful year for you and us and we already successfully moved Billiard tables, Pianos from Upstairs even though we were not pre-warned. All done with great attitude and care so hoping some reviews will come our way. The one with the upstairs piano was even more complex as large and heavy items from the upstairs kitchen and Living rooms had to negotiate through tight and narrow corridors as well. Reporting all went well and Sunshine’s Melbourne furniture removalist even got some tips. As well as we did a Country trip to Nagambie that was a 15 hour day for the boys. The Nagambie was some furniture and the rest Christmas Decoration which filled half the truck. Who says Santa travels with a Sleigh and Rudolf The red nose Reindeer. We had several of them in the back of the truck. This week coming our Removals Melbourne Service is going to move a out door Spa bath as well as homes and the odd pool table and Piano as well. Sections relating to our Melbourne furniture removalist page. 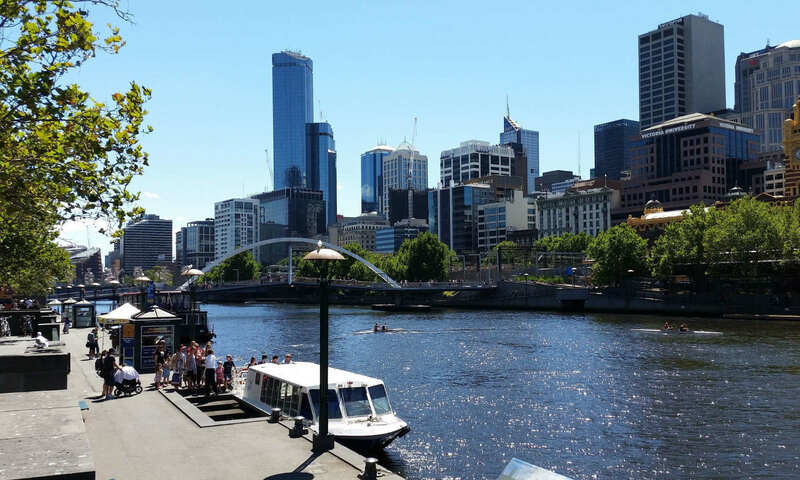 Melbourne CBD removals Company helps being conveniently located. Previous PostPrevious How will your kids adjust after a big move? Next PostNext Our free Melbourne Furniture Removals Calculator is being utilized by Melbourne movers.